Le Baobab Cuisine Brighton offers a taste of Senegalese cuisine, all prepared on site with fresh ingredients sourced locally and combined with special African ingredients. From smoked fish to Gombos, peppers and spices.Abdoulaye Gaye, founder and Head Chef of Le Baobab Cuisine, has trained as a professional chef in Italy, worked in Senegal as well as various countries across Europe. Abdoulaye has developed a versatility and creativity in cooking which allows him to create original cuisine combining traditions for fresh new tastes. 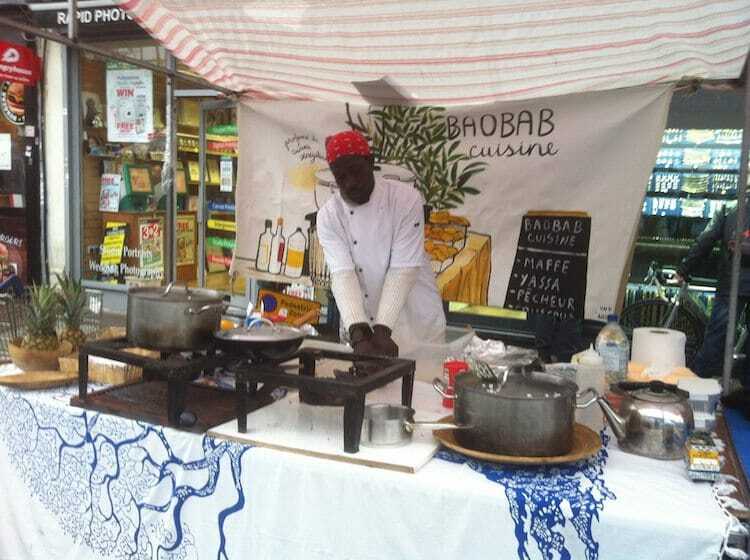 Abdoulaye Gaye, founder and Head Chef of Le Baobab Cuisine, trained as a professional chef in Italy, worked in Senegal as well as various countries across Europe. Abdoulaye has developed a versatility and creativity in cooking which allows him to create original cuisine combining traditions for fresh new tastes. The cuisine of Senegal has been influenced by various cultures, especially France, Portugal and North Africa, and is shaped by the tradition of many ethnic groups: Wolof, Serer, Peul. Senegalese food thus reflects all of these high-quality cuisines and traditions, creating a very special and delicate mixture of tastes. 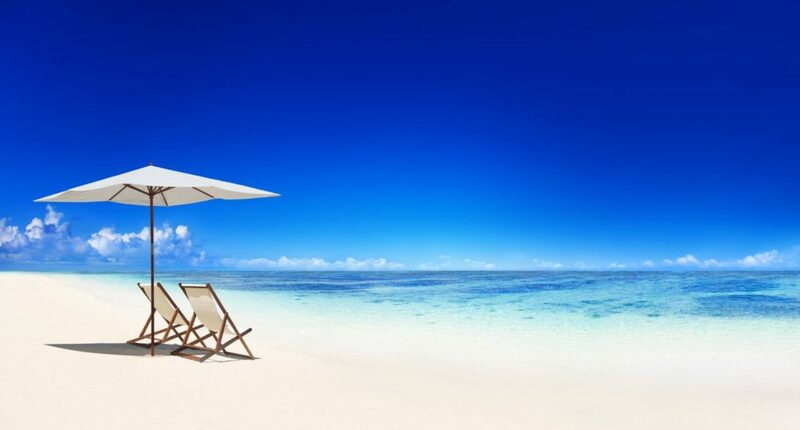 Due to Senegal’s close proximity to the Atlantic Ocean, fish is an important staple, alongside chicken, lamb and beef. Peanuts, the primary crop, as well as couscous, white rice, sweet potatoes, onions, black-eyed peas and various vegetables, are also incorporated into many recipes, together with the very special scotch bonnet peppers. Meats and vegetables are typically stewed or marinated in herbs and spices, and then poured over rice, couscous or green salad or simply served with bread. Le Baobab will be the first Senegalese restaurant in the city, offering a reference for the growing population of people from Senegal, and the neighbourhood country Gambia, now living in Brighton. The North Laine area of the city is the ideal location as it reflects their style, small but very high quality. Being the only Senegalese restaurant, it will add yet more diversity to the community of the city, complementing the other restaurants in the area.